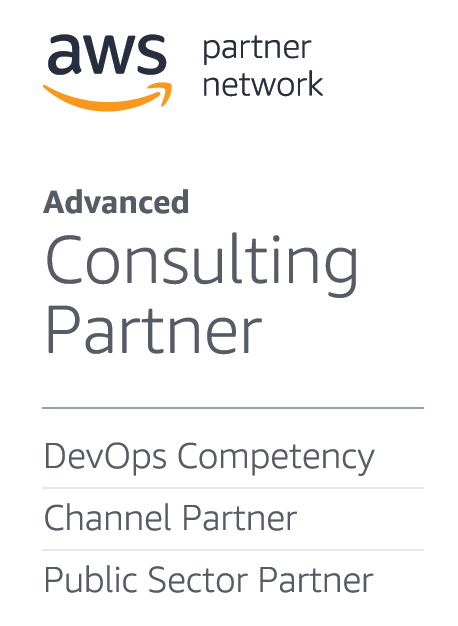 Achieving the AWS DevOps Competency differentiates PolarSeven as an AWS Partner Network (APN) member that provides specialized demonstrated technical proficiency and proven customer success with a specific focus on Continuous Integration & Continuous Delivery, Monitoring, Logging, Performance, and Infrastructure as Code Consulting. To receive the designation, APN Partners must possess deep AWS expertise and deliver solutions seamlessly on AWS. "PolarSeven is delighted to achieve AWS DevOps Competency status," said Darrell King, CEO. "Our highly qualified team is focused on helping companies achieve their goals by leveraging the breadth of AWS services and pace of innovations that AWS provides." AWS is enabling scalable, flexible, and cost-effective solutions from startups to global enterprises. To support the seamless integration and deployment of these solutions, AWS established the AWS Competency Program to help customers identify Consulting and Technology APN Partners with broad industry experience and expertise.